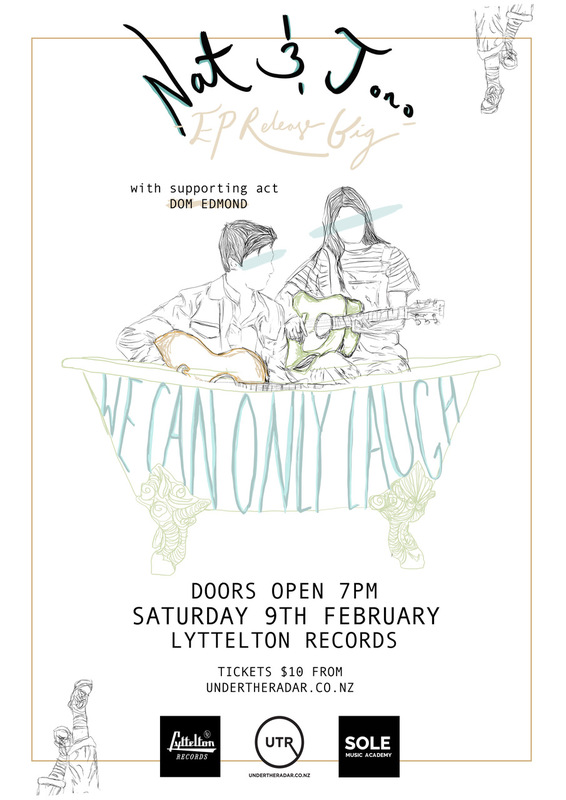 Come join Nat and Jono to celebrate the official debut release of their brand new EP 'We Can Only Laugh'. 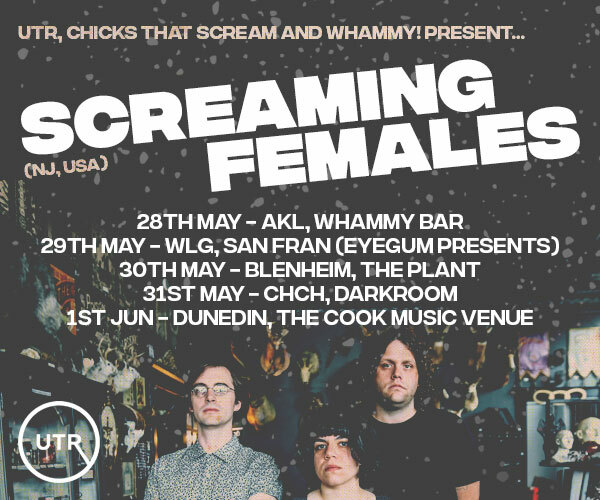 The night will feature Nat & Jono with a live band performing their first three debut singles 'Constellations', 'Six Dollar Shirt and 'Oversized Ring' amongst other soon to be released songs. Limited door sales are also available at $15.